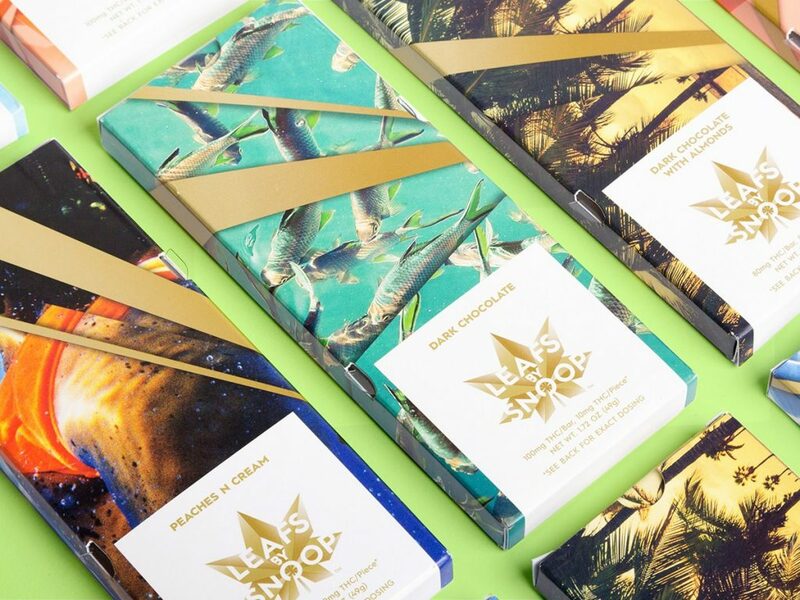 Is there a Future in the Marijuana Branding Industry? With the possible exception of some remote residents of Tristan da Cunha, everybody knows Snoop Dogg loves marijuana. Really loves it. It comes through in every aspect of his persona, from his lyrics, to his attire, to his laid back approach to rapping. 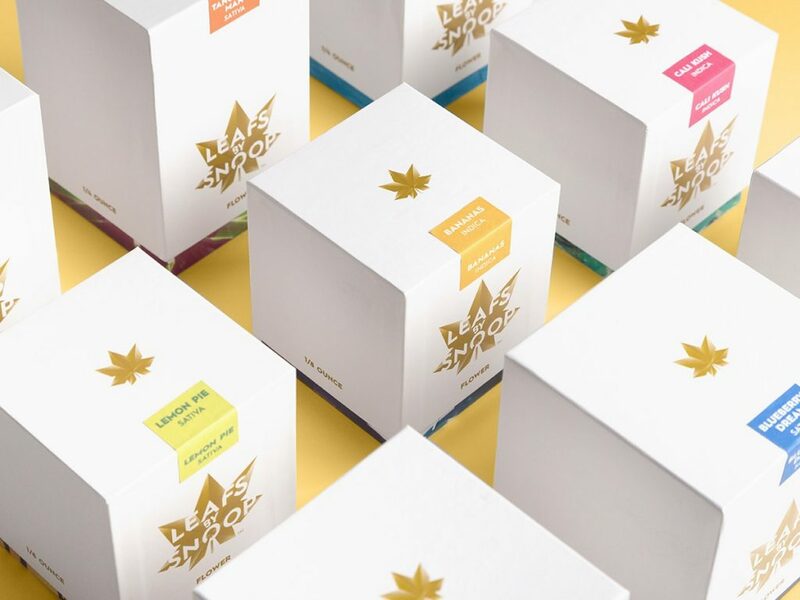 Now with Marijuana seemingly on the verge of mass legalization, Snoop hopes to share his love of the sticky icky with the world, through his new line of Snoop branded marijuana. 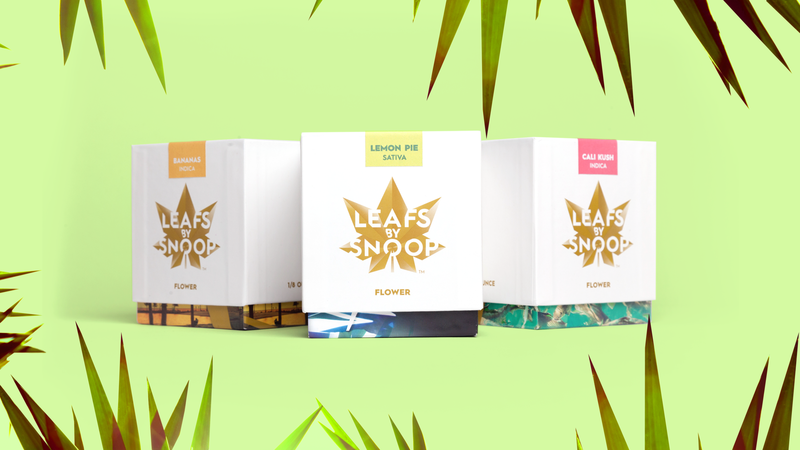 To create the brand, Snoop turned to well known branding agency Pentagram. With Marijuana taking many parts of the United States by storm, it’s no surprise that a mainstream agency would jump at the opportunity to get in at the ground floor of a potential boom. This all begs the question, though: just how far marijuana branding can go. It is instructive to contrast the rise of marijuana against the decline of tobacco. In the 1950’s, tobacco clients were some of the most sought after clientele in all of advertising. Tobacco’s messaging was cheerful, ubiquitous and as mainstream as Lucille Ball. Marijuana, on the other hand, only turned up in cringe worthy anti-drug films like Reefer Madness or the occasional t-shirt of someone who wanted to show just how edgy they were. It was as counterculture as the communists. Today the precise opposite dynamic exists. Tobacco is a total pariah, the loveable dromedary Joe Camel relegated to the ashtray of history, and tobacco is only referenced by the Surgeon General and that guy you knew in high school that would smoke in the bathroom. Marijuana on the other hand, is hot. 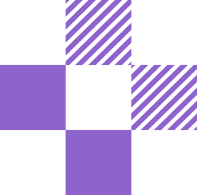 As Pentagram’s brand design indicates, marijuana is as clean, hip and very much a part of urbane sophistication as an iPhone. How long will marijuana’s positive star turn continue? Marijuana, after all, contributes to the very same health effects that tobacco does – along with some others. Despite its ubiquity, alcohol advertising must navigate territory that traverses beverages enjoyed for centuries vs. chronic disease and social ills created by its overuse and abuse. Like alcohol, will we be seeing an “official marijuana sponsor of the NFL” any time soon? Given some of the dope enthusiasts currently playing the game, anything is possible. 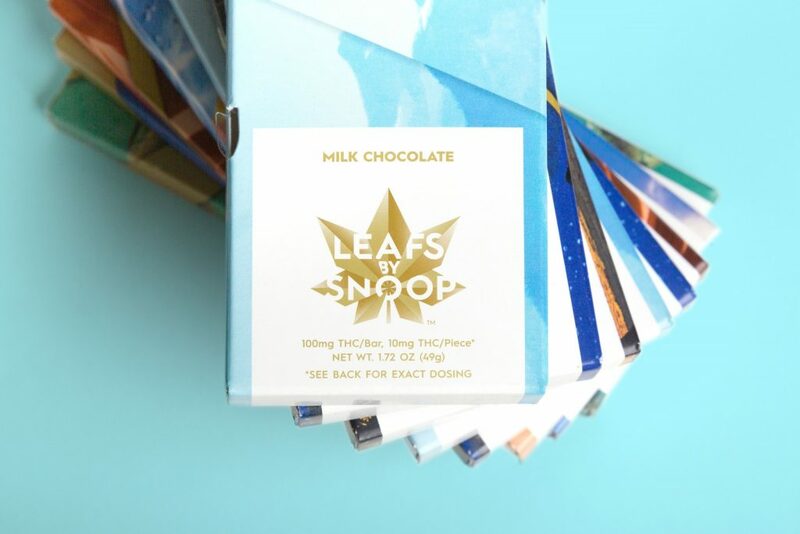 Then again, the truest test of Mr. Dogg’s success in branding his marijuana will depend on whether he can drive user preference and command a premium. Time will tell, but the purveyors of Desert Dragon Kush and Beast Mode will likely not cede their market share quietly.